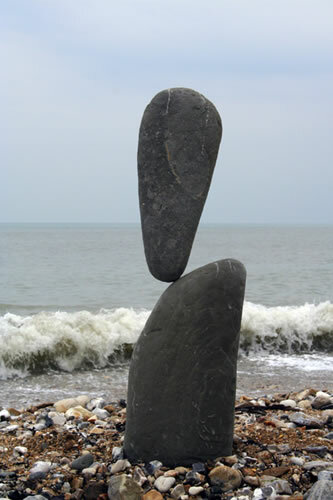 The most dangerous quality of a structure is equilibrium. A structure which has equillibrium does not strive to either get better or worse. It just stays and by the very virtue of its "staying" it does not change. Which means the follies get crystalised as do the goodies. But the only factor ie crystallization itself multiplies the follies and degrades the quality of courage . Because courage requires the ability to change ..and equilibrium by its very nature abhors change . The only problem with equillibrium is that in any form..over a long time..equillibrium is self destructive. Strangly , equillibrium, stiffles creative thinking and cuts the losses. However one must realise that equilibrium would have been nice and lovely if all around there would be equillibrium. And thats not so . The world around cannot be in equillibrium,there are small offsets going off which somehow introduce an imbalance that moves it forward(its a bit like walking..you move forward because you introduce an imbalance )...And getting stuck in an equillibrium bubble with a changing world around it is a very very dangerous situation.